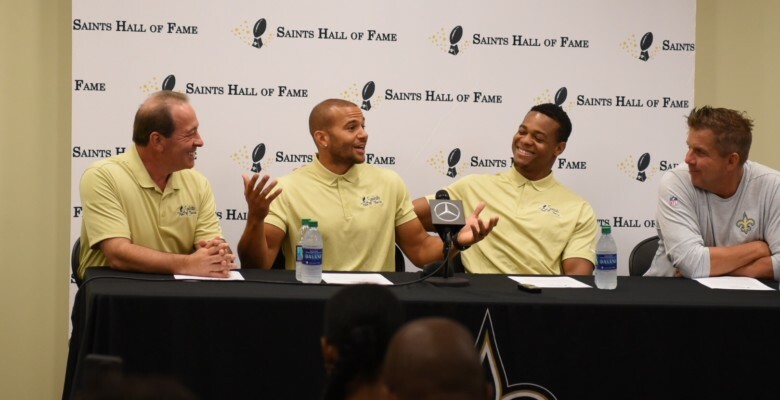 Lance Moore, Pierre Thomas and team photographer Michael C. Hebert entered the SHOF in 2018. The post Video and Photos: 2018 Saints Hall of Fame Weekend appeared first on Crescent City Sports. 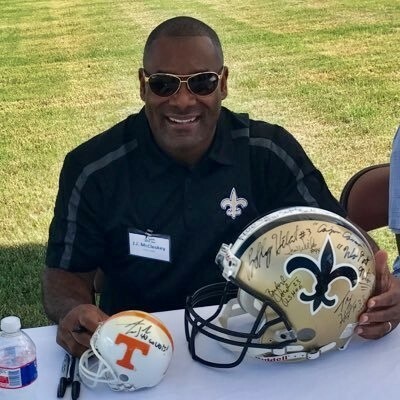 Saints Hall of Famer talks about the 2018 team and life after football. The post Video: Saints legend Michael Lewis at GNOSF QB Club appeared first on Crescent City Sports. Former Saints players meet and greet fans before every Saints home game at the museum. The post 2018 Saints Hall of Fame Museum pregame legends’ appearances appeared first on Crescent City Sports. It will be a special day at the Saints Hall of Fame Museum this Sunday, Sept. 16, when 2018 Saints Hall of Fame inductees Lance Moore and Pierre Thomas appear at the museum to sign autographs and take pictures before the Browns game. 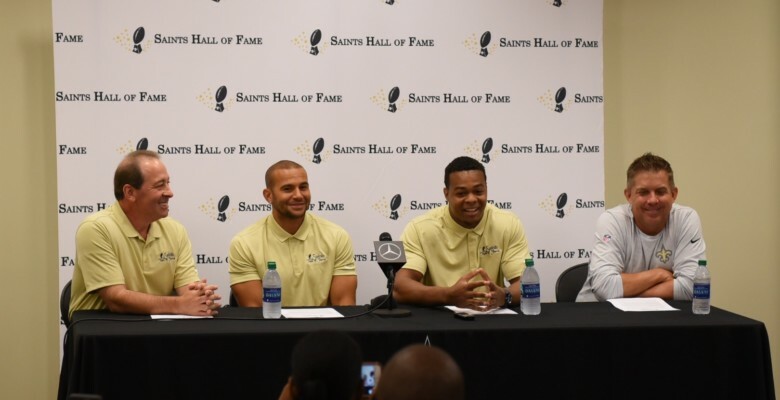 The post Lance Moore, Pierre Thomas to appear Sunday at Saints Hall of Fame Museum appeared first on Crescent City Sports. The New Orleans Saints and the Mercedes-Benz Superdome are unveiling a newly renovated specialty cocktail tavern themed space in honor of the team’s late owner, Tom Benson. 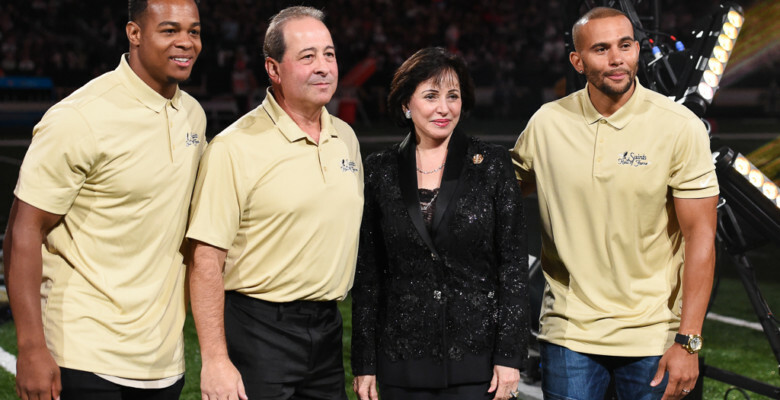 The project was spearheaded by his wife and current owner of the team, Gayle Benson. 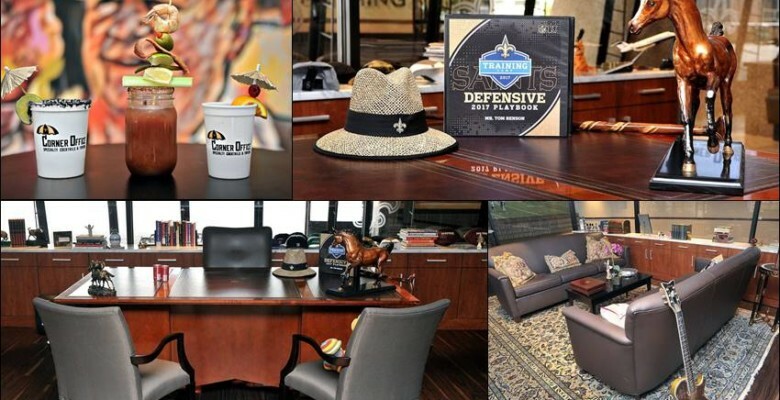 The post New Orleans Saints introduce ‘The Corner Office’ to honor Tom Benson appeared first on Crescent City Sports. A native of New Orleans and an All-State player at Brother Martin and an All-SEC player at LSU, Bordelon played in 82 games, starting 31 for the Saints from 1976-1982. 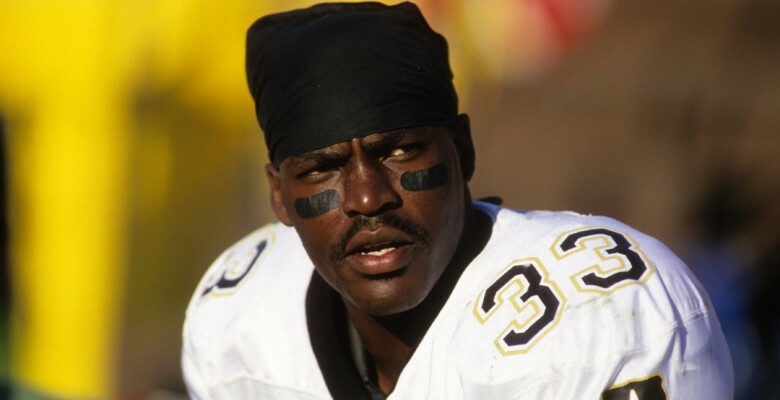 The post Kenny Bordelon to appear at Saints Hall of Fame Museum before Sept. 9 opener appeared first on Crescent City Sports. Saints Hall of Fame inductee Michael Lewis will appear Thursday, Aug. 30 from 5 to 6:15 p.m. at the Saints Hall of Fame Museum prior to the New Orleans preseason home game with the Los Angeles Rams. The post Michael Lewis to appear at Saints Hall of Fame Museum before Rams preseason game appeared first on Crescent City Sports. 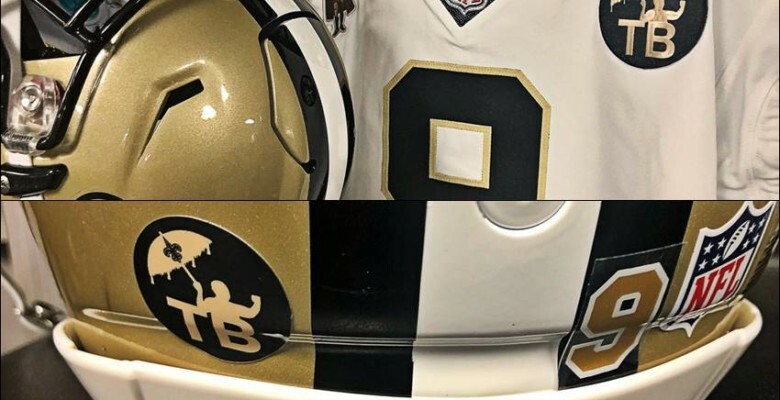 The post Saints reveal Tom Benson memorial patch, helmet decal appeared first on Crescent City Sports. 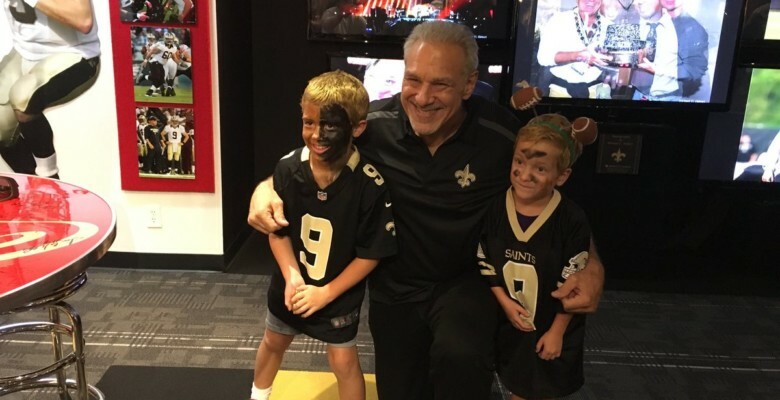 Former New Orleans Saints guard Brad Edelman will appear Friday, Aug. 17 from 5 p.m.-6:15 p.m. at the Saints Hall of Fame prior to the Saints home game with the Arizona Cardinals. 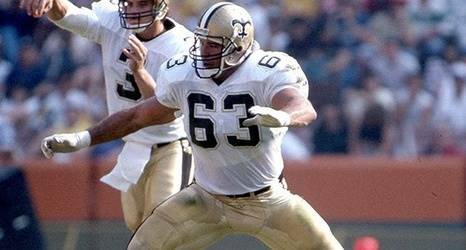 The post Brad Edelman to appear at Saints Hall of Fame Museum Aug. 17 appeared first on Crescent City Sports. During a career in business and professional sports that spanned over 70 years, Tom Benson was an endearing figure in his hometown of New Orleans as well as throughout the NBA and the NFL.. 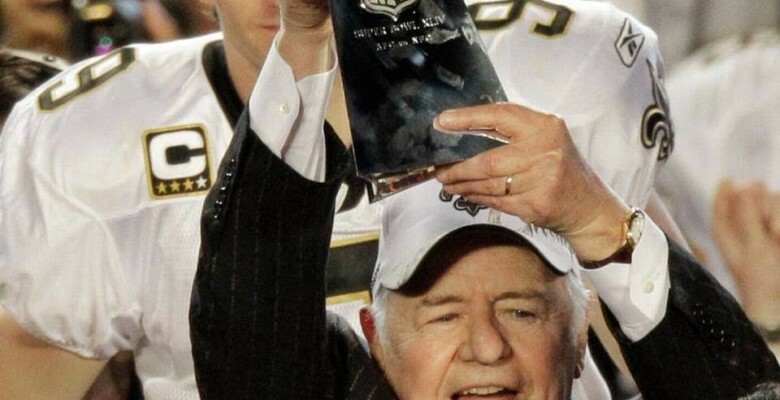 The post Tom Benson to be inducted into Greater New Orleans Sports Hall of Fame appeared first on Crescent City Sports. The event is set for Friday, Sept. 14 from 7 p.m.-11 p.m. at Club XLIV and Encore at Champions Square. The post Tickets on sale for Saints Hall of Fame Induction and Gala for Moore, Thomas, Hebert appeared first on Crescent City Sports. The post Saints Hall of Fame completes successful weekend in Biloxi appeared first on Crescent City Sports. The centerpiece event was held at MGM Park before the Biloxi Shuckers baseball game Friday, June 15. The post PHOTOS: Saints Hall of Fame Biloxi Weekend 2018 appeared first on Crescent City Sports. The most deserving Saints will earn jobs. Period. Two undrafted free agents proved that and more on the way to the team’s hall of fame. 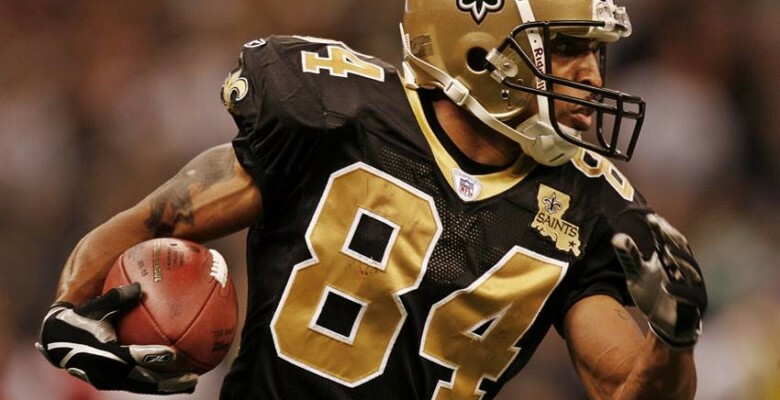 The post Saints Hall of Fame picks Lance Moore, Pierre Thomas had hard-earned success appeared first on Crescent City Sports. Lance Moore and Pierre Thomas are announced as player inductees while team photographer Michael C. Hebert is announced as the Joe Gemelli Award honoree. The post VIDEO: 2018 Saints Hall of Fame News Conference appeared first on Crescent City Sports. With the changing of NFL rules in regard to kickoffs and covering kicks, it won’t be long before the players of the past who electrified the crowds with exciting kick and punt returns will be a just something to imagine or watch in old videos. The post The best return men in NFL history appeared first on Crescent City Sports. It will be a celebration of the New Orleans Saints when many prominent former Saints players and a few current Saints players descend on Biloxi as part of the third annual Saints Hall of Fame weekend on the coast. 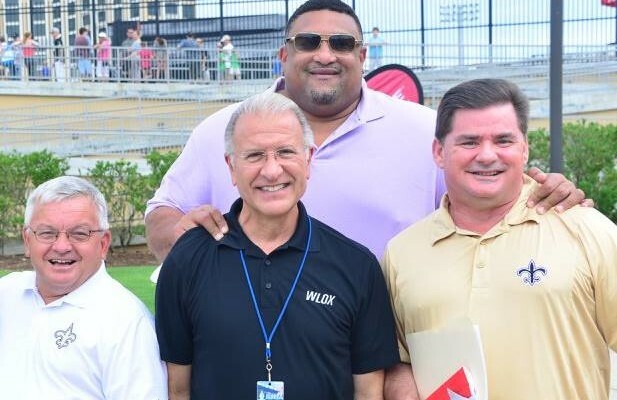 The post City of Biloxi, Saints Hall of Fame invite fans to Saints Experience at Shuckers game June 15 appeared first on Crescent City Sports. The New Orleans Saints have demonstrated a propensity for unearthing undrafted free agent college players, many having gone onto become extremely productive additions to the franchise. 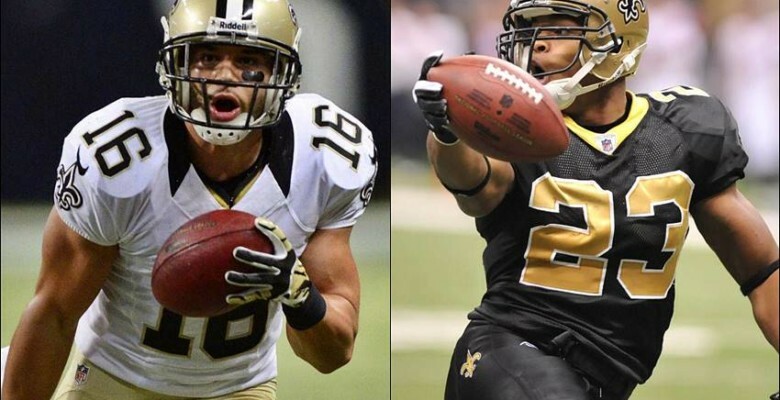 The post Saints have long list of undrafted success stories appeared first on Crescent City Sports. 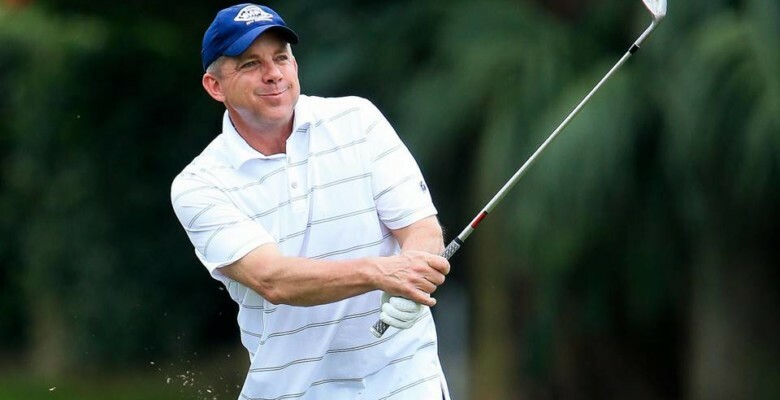 A warm but good day greeted 162 golfers participating the 26th Annual Saints Hall of Fame Celebrity Golf Classic Monday, taking place at the new Bayou Oaks course at City Park for the first time. 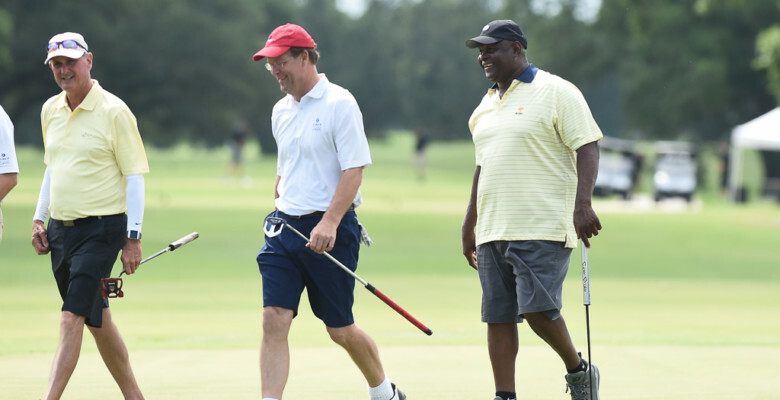 The post Rickey Jackson, Steve Worthy, Fore!Kids Foundation team wins Saints Hall of Fame Golf Classic appeared first on Crescent City Sports. It’s still a long way until the season opener against Tampa Bay on Sept. 9 in the Mercedes-Benz Superdome, but the first step of putting aside 2017 and focusing on 2018 is an important one. The post Payton: Saints just beginning transition into new season appeared first on Crescent City Sports. Held at the City Park South Course at Bayou Oaks. New Orleans Saints players, coaches and Saints alumni enjoyed the day with participants. The post PHOTOS: Saints Hall of Fame Celebrity Golf Classic 2018 appeared first on Crescent City Sports. The pair of defensive lineman talked about their golf games and the upcoming Saints season. 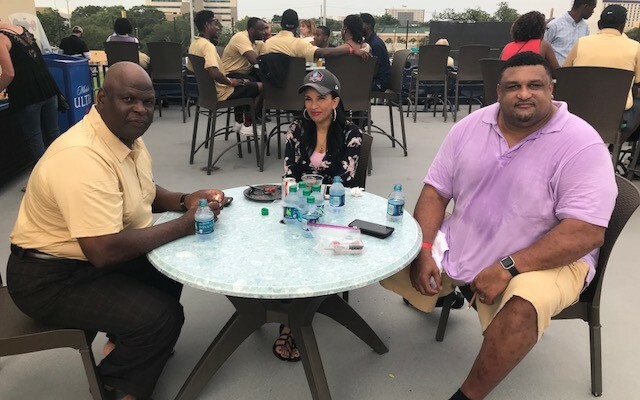 The post Video: David Onyemata and Trey Hendrickson at Saints Hall of Fame Golf Classic appeared first on Crescent City Sports. The annual event was hosted for the first time at the new Bayou Oaks south course at City Park. 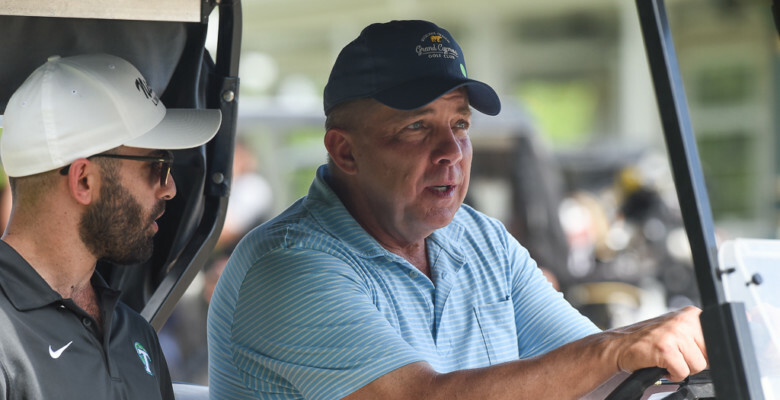 The post Video: Sean Payton at Saints Hall of Fame Golf Classic 2018 appeared first on Crescent City Sports. More than two dozen of the newest Saints took a field trip to the Mercedes-Benz Superdome, which included a stop at the Saints Hall of Fame museum. 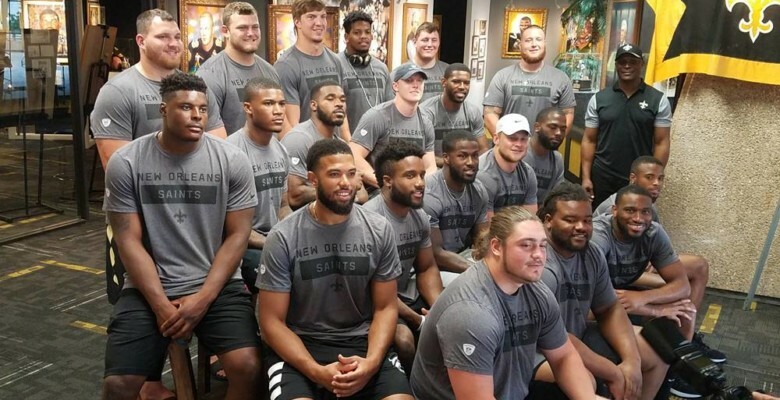 The post Saints newcomers visit museum, get taste of franchise’s history appeared first on Crescent City Sports. A pair of outstanding events including prominent New Orleans Saints alumni, along with many current New Orleans Saints players and coaches are coming up in late May. 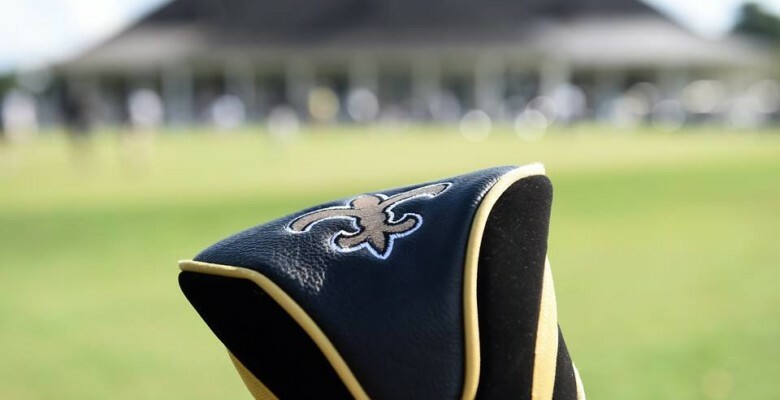 The post Saints Hall of Fame Celebration, Auction, Celebrity Golf Classic set for May 20-21 appeared first on Crescent City Sports.